Evolution Gaming ends 2015 with a bang by doubling its profit in quarter four. Evolution – the online casino technology providers of Live Dealer – released the results of the final quarter which reflected the 62 percent rise in revenue that amounted to a total of €22.4 million. Meanwhile, profit jumped an incredible 81 percent to €7.5 million. 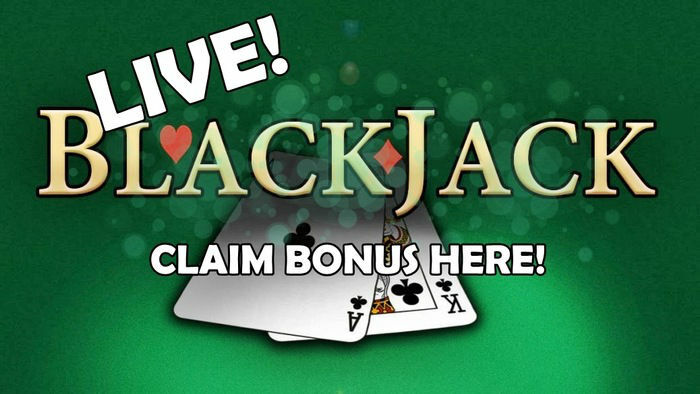 The company proudly claims that these increases were due to the expanded business with already existing customers who looked forward to the launch of the Live Dealer’s customized casino environments. In the totality of 2015, the revenue increased by 55 percent from the previous year and amounted to €75.2 million. The operating profit soared 81 percent to €25.1 million, while margins grew five points to 33 percent. 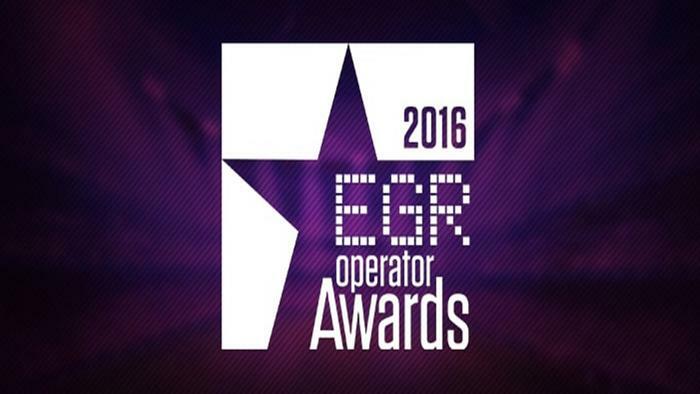 Evolution claims that mobile casino playing was the key driver of the year’s growth. Quarter four mobile revenue rose one-third from quarter three, which accounts for 32 percent of the company’s overall revenue. The operating expenses of the company also shot up as the payroll increased to 1,922 employees from 1,278 by the end of the year. Due to this, Evolution concluded the acquisition of the building that contains its Riga Live Dealer studios. The company felt that this purchase was necessary to ensure that it had ample room for further expansion. Evolution has a lot of new ventures lined up for 2016. 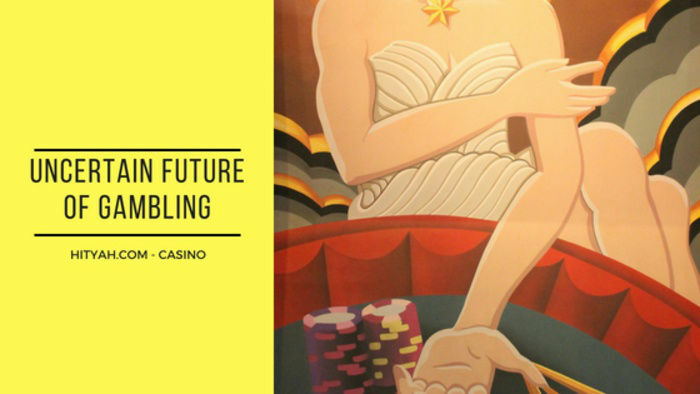 The company expects great things from future transactions with land-based casino operators who are looking to establish an online casino presence. 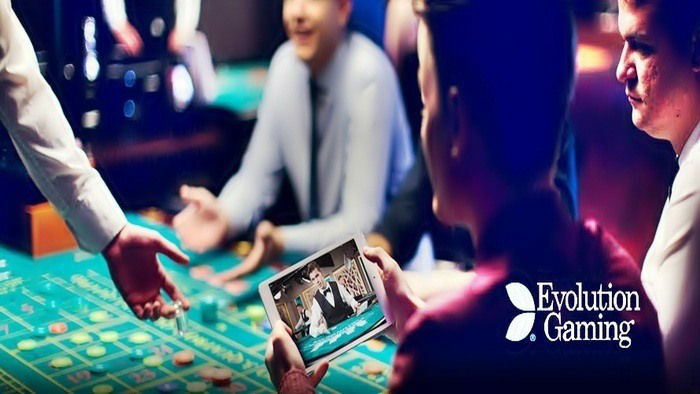 Having been successful with customers like Casino Dragonara and Casino Campione, Evolution has recently launched a Live Roulette product for the Casino Barcelona. Evolution Gaming has also been busy extending the existing partnership it has with Genting Alderney by launching two new studios. Genting Alderney announced the launch of these two dedicated live casinos for the GentingCasino.com brand. These fruits of the partnership that began last August 2015 are now ready for the market. One of the casinos will feature the design that is similar to Genting Alderney’s iconic Crockfords in London, and will aim to attract the VIP clientele. Genting Alderney will support the casino by running their multi-million-pound television advertisement. This will be supported by another television campaign that will debut in March. Both Aspire Global (ASG) and Texas Hold’em Deal are also ready to set up an arrangement with Evolution this year. Tsachi Maimon, CEO of ASG stated that having the Live Dealer studio would be a “significant addition” to their already existing portfolio. As for Texas Hold’em Deal, a launch will be expected sometime during the summer. 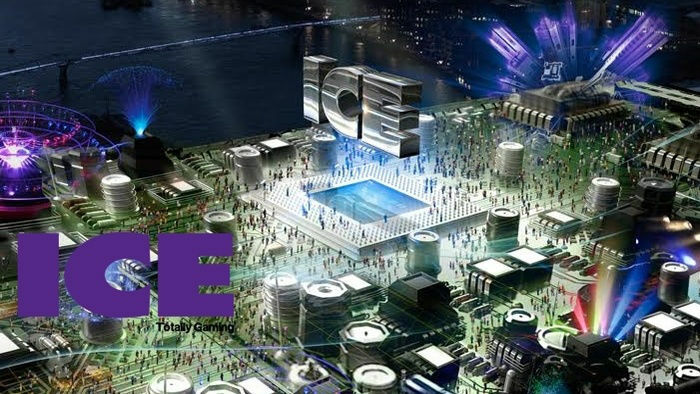 Evolution Gaming has also decided to apply for a listing on the Nasdaq Stockholm exchange this 2016. Jens von Bahr, the CEO of Evolution, said that the exact timing of that will heavily depend on the management’s read of the markets. 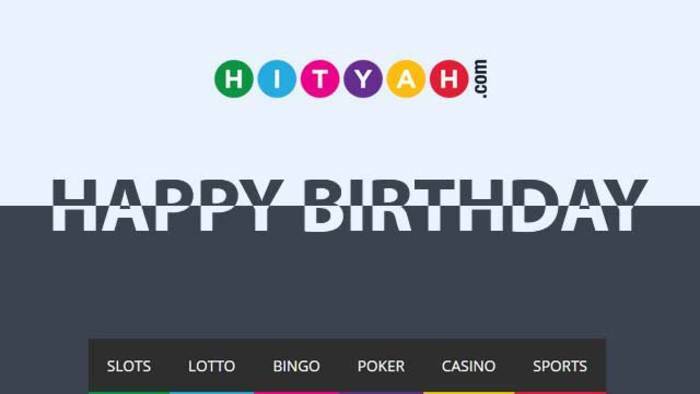 Keep checking out HitYah Casino for your daily dose of news articles about the casino world.